Three motorcyclists reach dizzy heights after much correspondence in the Press. 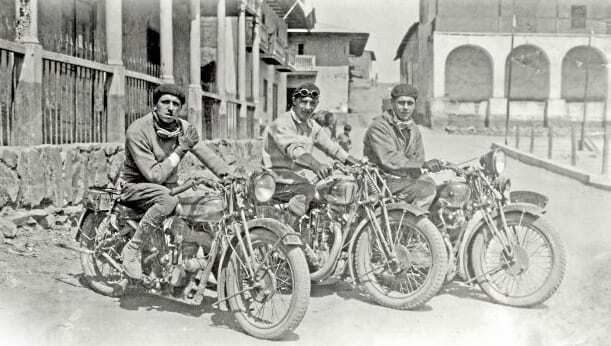 In the April 2, 1931, issue of The Motor Cycle a letter was published, undersigned by three men – P Gjersten, A Peebles and J Byrne. In it they said: “Our attention has been drawn to an advertisement in the Overseas Daily Mail of January 3, 1931, to the effect that the ascent of one of the peaks of the Austrian Alps by Mr Sartorius on a 500cc Ariel, when a height of 9527ft was attained, was claimed as a world’s altitude record for motorcycles.